Compex Wireless Sport range including the Compex SP6.0 and Compex SP8.0 offer wireless muscle electrostimulation. 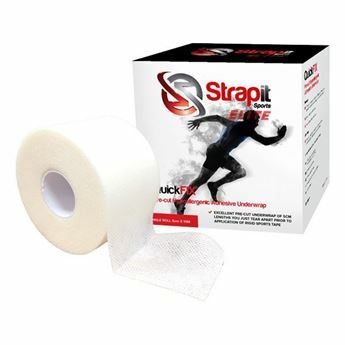 Designed for athletes who practice their activity more than 3 times per week. 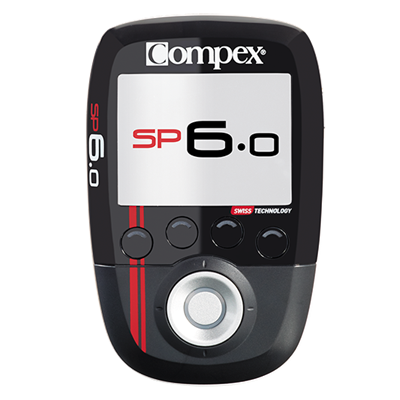 Compex SP6.0 includes all the features of SP 4.0, but with wireless features that ensure total freedom of movement. 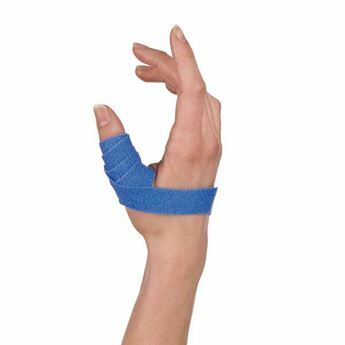 Its easy-to-use colour screen even shows you where to place the electrodes. 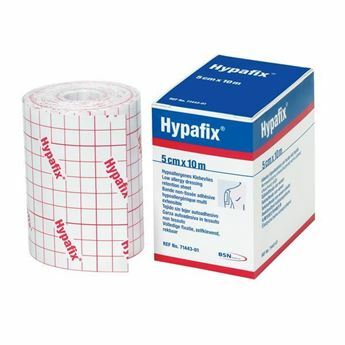 Compex SP6.0 features 30 programs including Conditioning; Recovery/Massage to reduce muscle soreness; Pain Management including cramp prevention; Muscle Strengthening and body sculpting; Rehabilitation programs to improves strength; restore muscle volume; assist with relaxation and faster recovery. 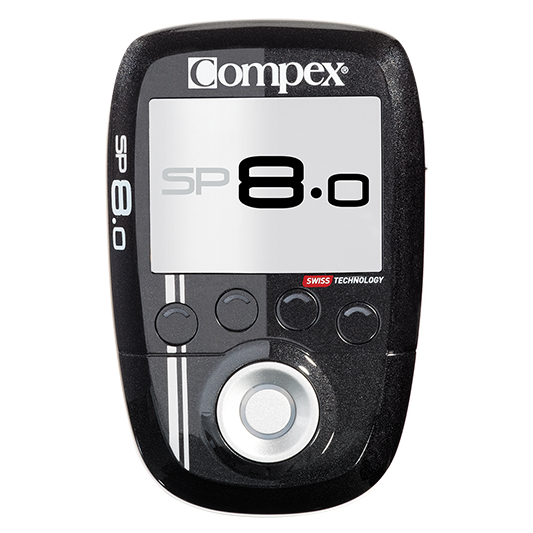 The Compex SP8.0 includes 40 programs and also utilises the mi-Action (Muscle Intelligence) technology to combine voluntary muscle contractions with electrostimulated contractions.